A Photo from Victoria and Albert Museum. 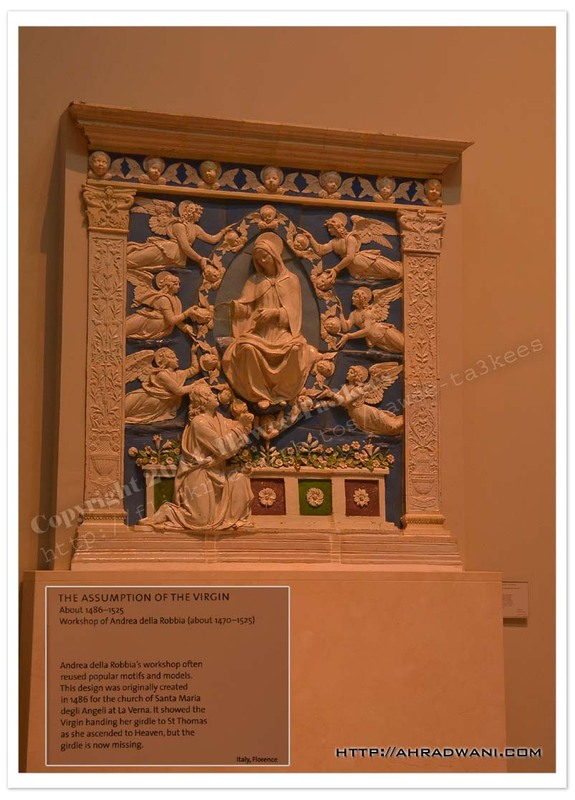 The Assumption of the Virgin, Created in 1486 for the Church of Santa Maria.. read more on the Information card. 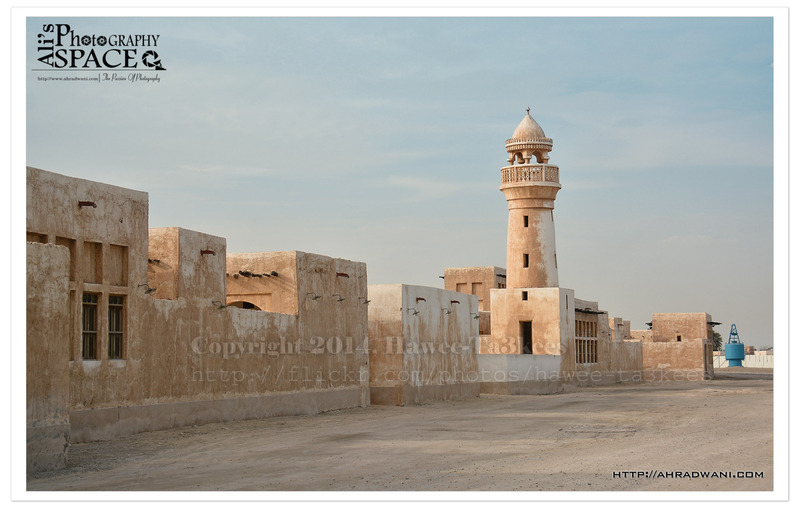 I am using Nikon D7100 and Nikkor 18-300mm lens, the light is low inside the museum and lots of noise are in the images.